SOUTH AMBOY-The city’s annual St. Patrick’s Day Parade was held on March 14. 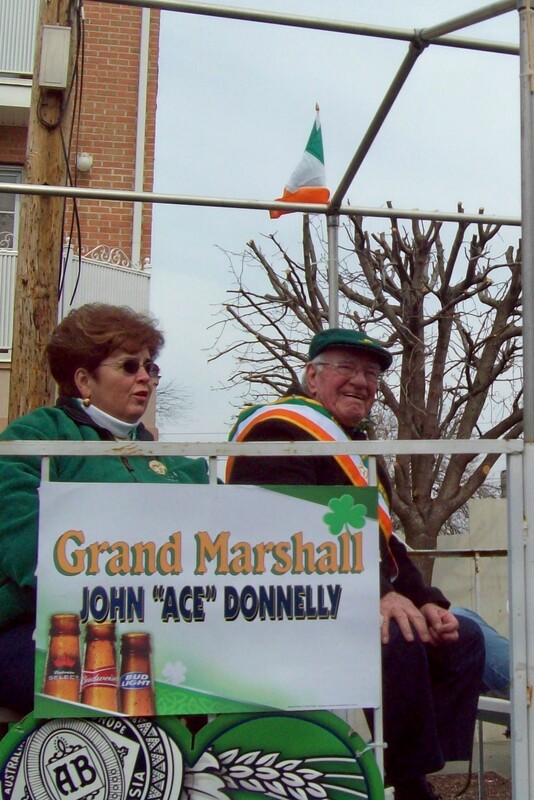 Grand Marshal John Donnelly rode the parade route with his family. Deputy Grand Marshal Thomas Noble marched in the parade with his family. Gov. Jon Corzine marched with South Amboy Mayor John T. O’Leary and city council members in the parade. PERTH AMBOY- Happy St. Patrick’s Day! Division No. 3 and Ladies’ Auxiliary Ancient Order of Hibernians (A.O.H.) held their annual ball and card party on Monday evening, April 2, 1923 in the new auditorium. Music was by O’Brien’s Royal Serenaders. The committee for the activity was: H.P. McCardle, Mrs. Mary Green, Andrew Lahey, Thomas Daly, Mrs. Alice Smith, Mrs. Mary Kennedy, John S. Clark and Thomas Haney. SOUTH AMBOY-March 17, 1978, was the 29th year of the Irish flag raising. The flag raising was always sponsored by the Ancient Order of Hibernians, prior to the formation of the South Amboy Irish American Association. Although South Amboy Mayor John T. O’Leary has been campaigning for the seat held by Assemblyman Joe Vas and he is likely to be given the ‘organization line,’ the Hispanic community should be faulted for not responding to the alteration in the political dynamics created by Vas’ indictment. By not even coming up with a single name for consideration as a 19th District legislator in 2009, the Alliance has forfeited its right to assert leadership of anything. The mission of the Latino Leadership Alliance is to mobilize and empower Latino communities to obtain political, economic, and social equity. Without advocating the election of Hispanic representatives, they cannot do that. Latinos have not achieved a degree of representation in the Legislature that is commensurate with their share of the population or for the Hispanic community’s contribution to the state’s progress. Investigate severance benefits. Although your employer isn’t obligated to provide severance benefits unless they’re part of an employment agreement, it doesn’t hurt to ask. It’s wise to know your company’s severance policies in advance as a basis for negotiations. 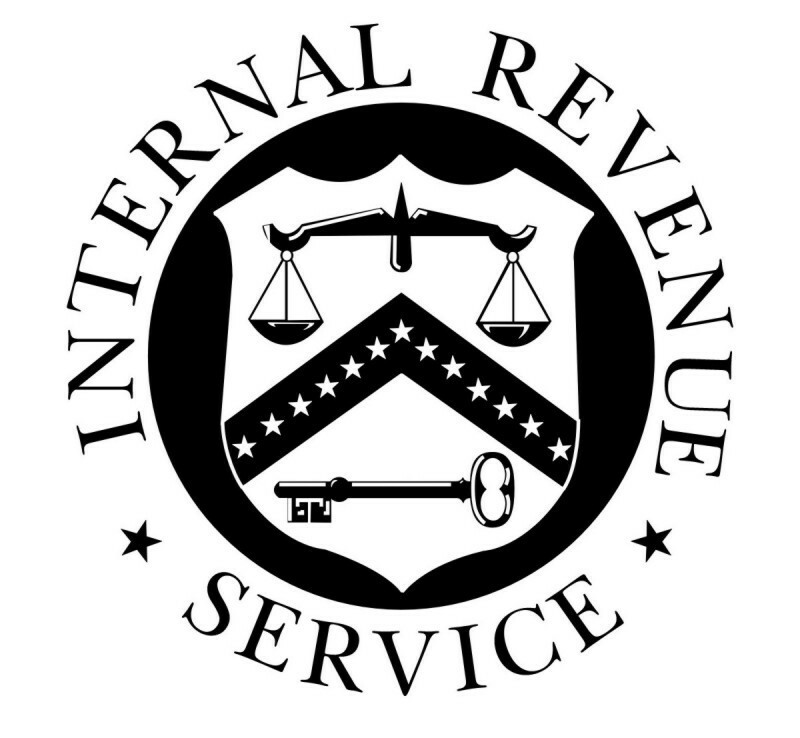 Tax Tip Of The Day: Where’s My Refund? If you already filed your federal tax return and are due a refund, you can check the status of your refund online at http://www.irs.gov using the “Where’s My Refund?” feature. If you do not have internet access, you can check the status of your refund by calling the IRS Refund Hotline at 800-829-1954.